You Are Here: Home » QuickPress » Revenue Recognition: What’s an Analyst to Do? Revenue Recognition: What’s an Analyst to Do? The focus of this post is not to comprehensively explain the new revenue recognition standard. Instead, we examine one public company’s experience with the transition (Workday) and then highlight a few areas that may be of interest to analysts, finance managers, and interested onlookers from a valuation perspective. 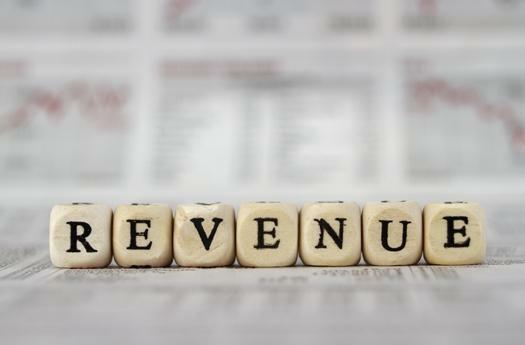 To read the full article in Mercer Capital’s Financial Reporting Blog, click: Revenue Recognition: What’s an Analyst to Do?